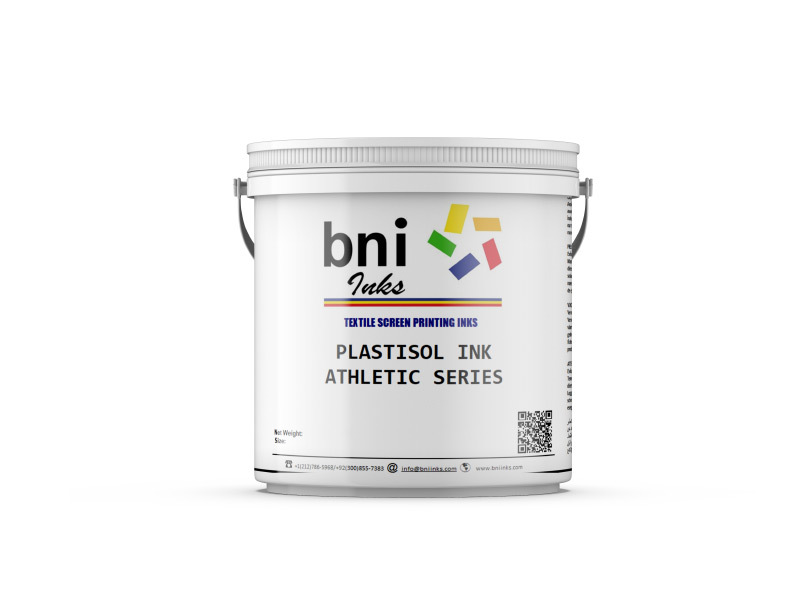 PLASTISOL ATHLETIC COLOR SERIES (JV/AT) is a Phtalate and Heavy Metals free printing ink, for screen printing onto textiles of 100% cotton and poly/cotton composition fabrics. Excellent results on polyester fabrics. 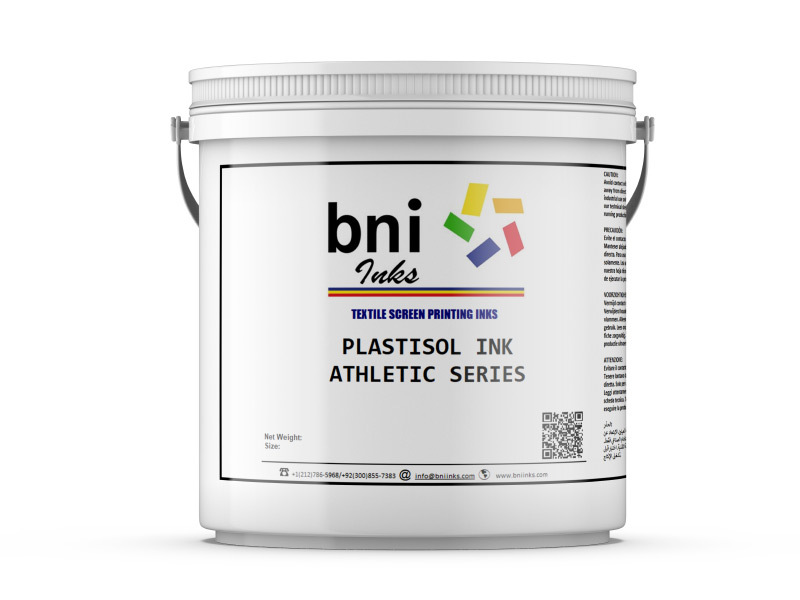 PLASTISOL ATHLETIC COLOR SERIES (JV/AT) are ready to use anti migrating paste inks. Holds a capability of accepting 3-5% SE-17 plastisol ink viscosity reducer. Stir in the container and pour the ink onto the screen. Make sure to adjust the flash temperature if printing between a multicolor print, or choose a suitable screen mesh for wet on wet printing. After printing, cure at a recommended temperature of 145°C for 120 Seconds to achieve the best elasticity and durability. PLASTISOL ATHLETIC COLOR SERIES (JV/AT) can result best for migration blocking if cured at a lower temperature. PLASTISOL ATHLETIC COLOR SERIES (JV/AT) test negative for restricted metals. 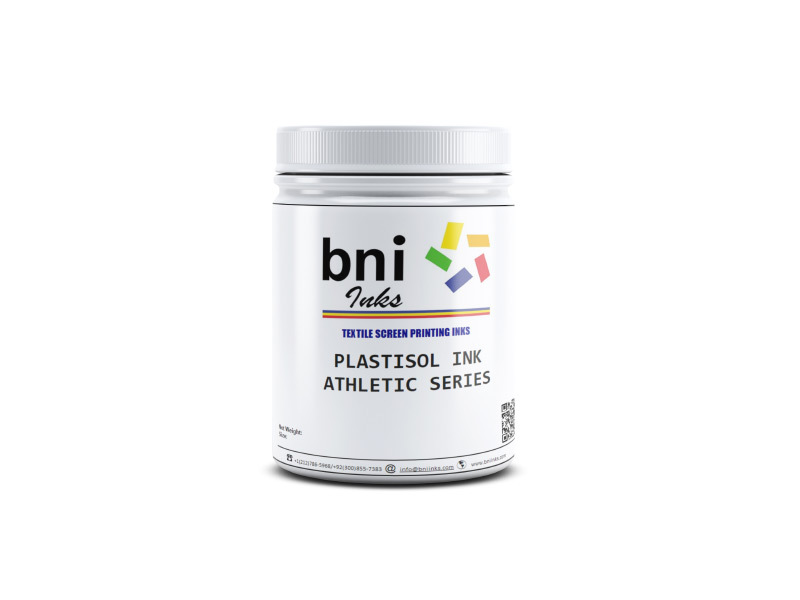 For best results we recommend using BNI Inks Gray Blocker or Athletic White as base. Flash Time: 120° C for 4 seconds.